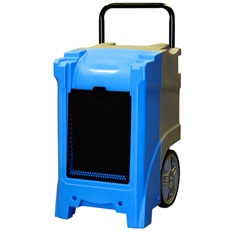 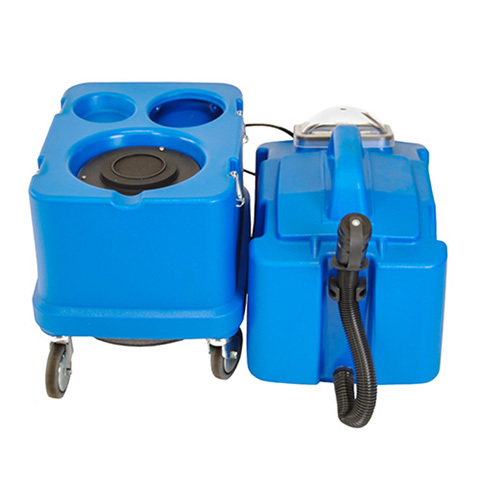 This portable machine is easily separated into two components making it easy to transport. 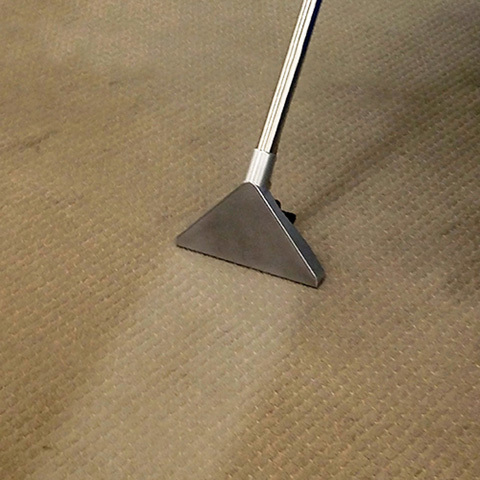 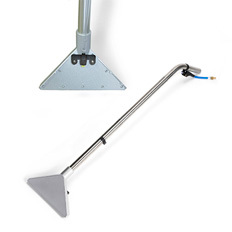 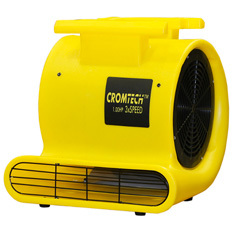 Designed for cleaning large carpeted  areas in offices hotels, the unit can also be used as an upholstery extractor. 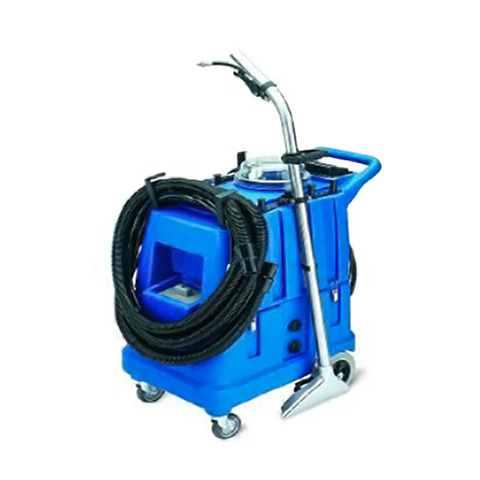 This unit is ideal for hire and contract cleaning  companies.